As usual we need your help with your legislators. The beauty of New Mexico politics is that we are a state with a small population and our legislators are our neighbors, customers and friends. As a business owner/employer/ tax payer in their district you have more influence than you think. 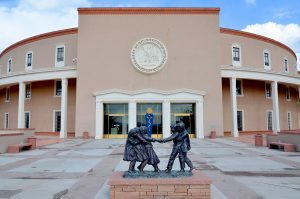 Help us by talking with your legislators before they get to Santa Fe. This link will take you to our 2018 Legislative Menu which gives you and legislators an over view of our industry’s legislative priorities and positions. Never hesitate to call me if you have questions or concerns about our positions or if you have a meeting set up with a legislator and would like me to be present. I will do my best to be there for you. Simply click on the committee and you will be taken to the state legislature site where you can call or email members of these important committees. Because it’s a short budget session we don’t foresee any major wage or employment legislation coming forward. This year we also have the backstop of having the Governor being against most mandated wage increases and stifling employment laws (sick leave, scheduling etc,). 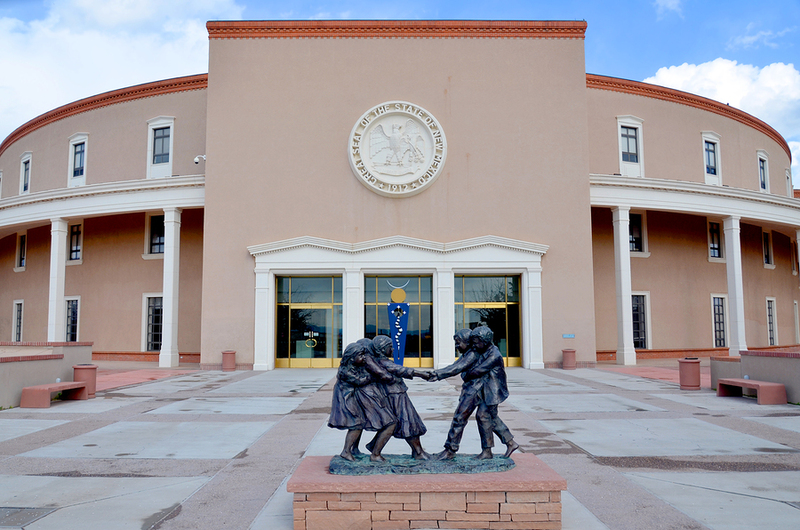 NMRA is in a coalition that will attempt to pass preemption for local governments not to pass employment law but don’t have much hope with the makeup of the legislature. We will probably see legislation to increase soft drink and liquor taxes but with the state budget increases from oil and gas we will be able to stave those taxes off for one more year.